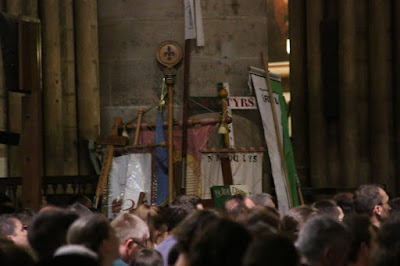 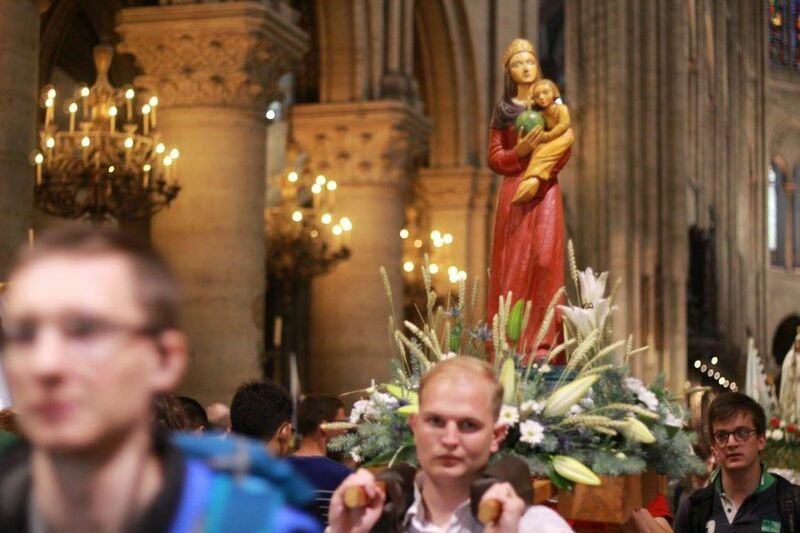 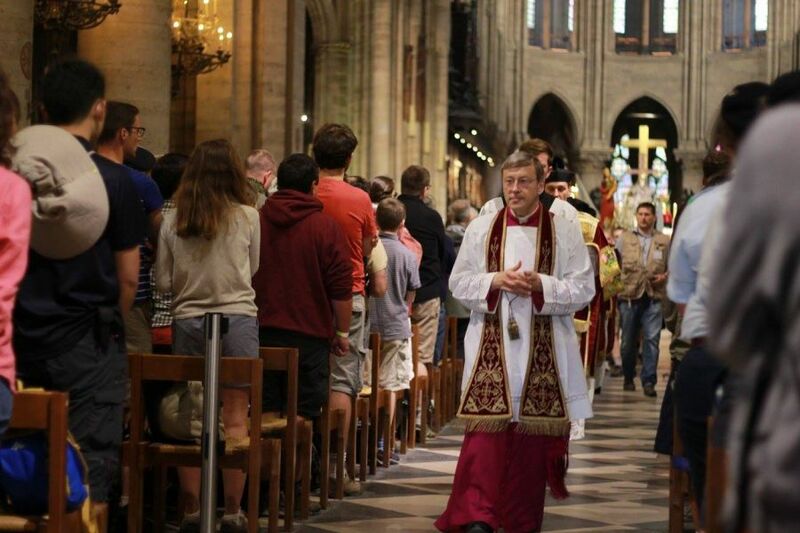 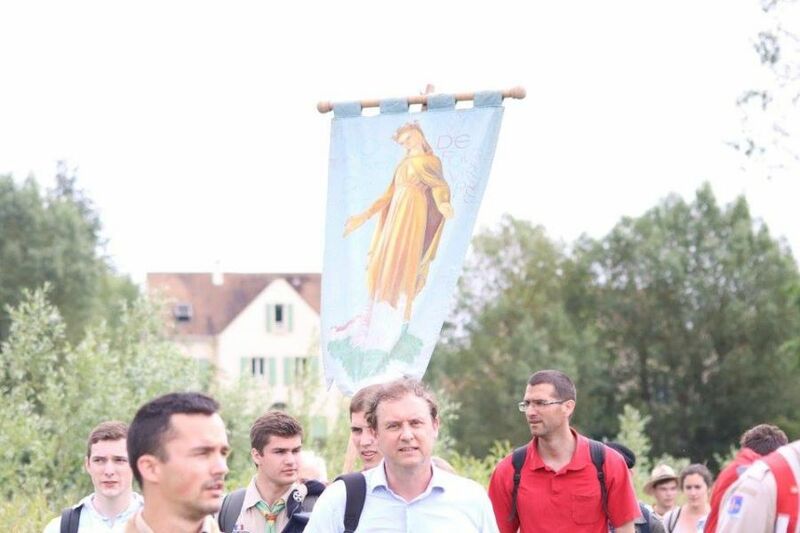 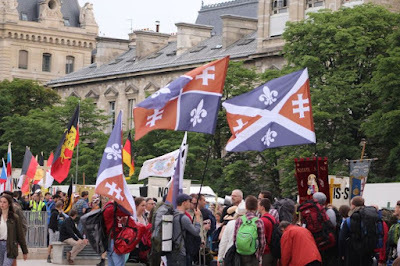 For years now, the annual Pentecost pilgrimage of Notre Dame de Chrétienté has been, for me at least, a highlight of the year. 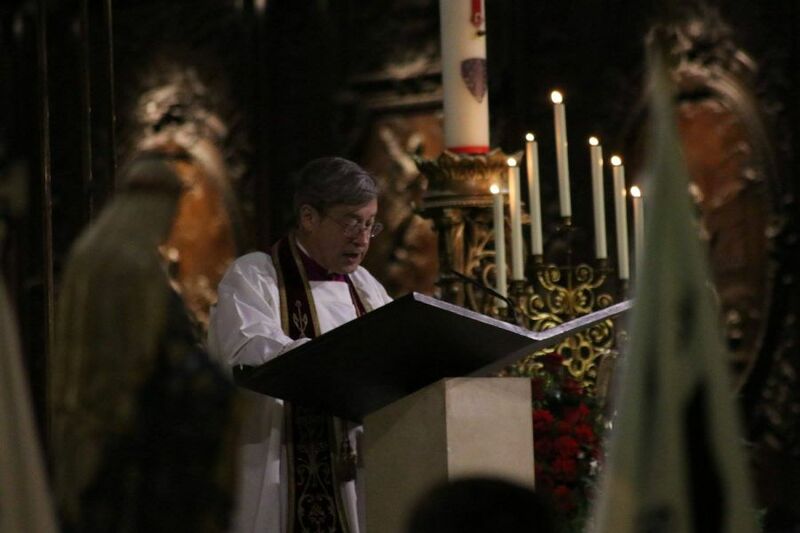 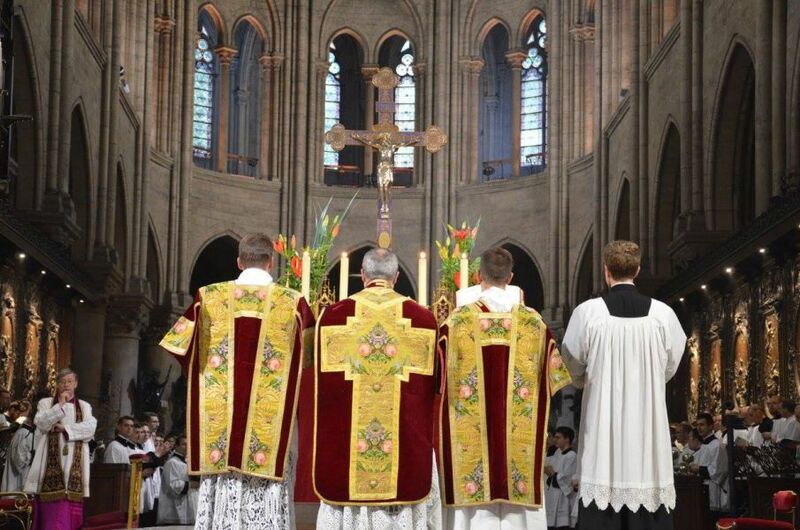 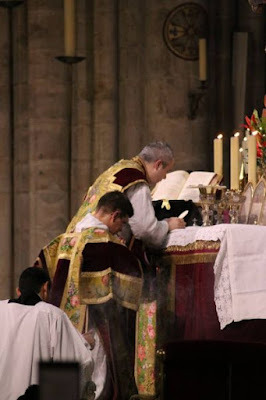 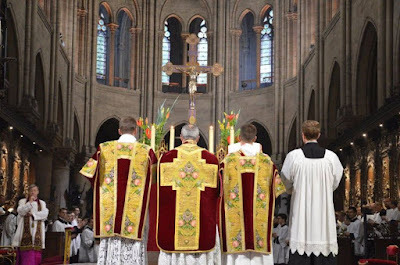 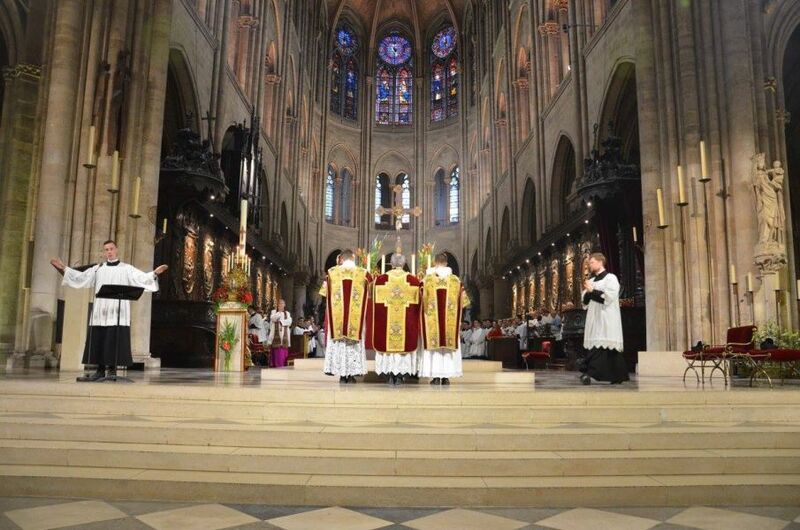 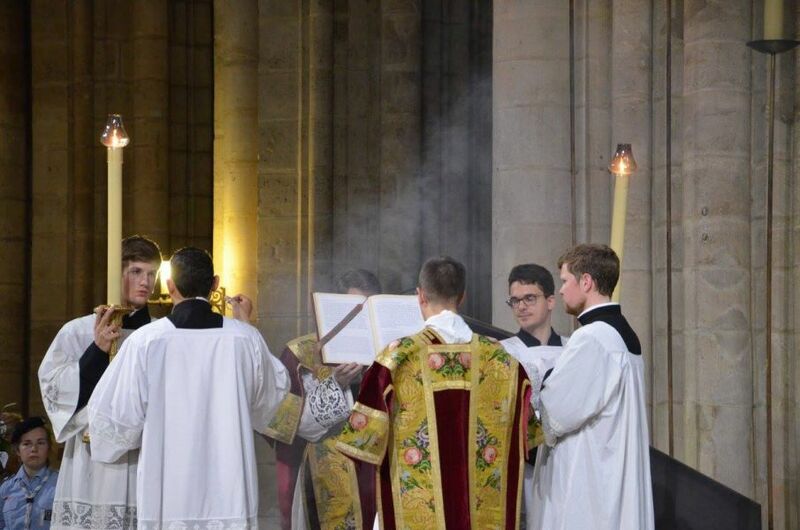 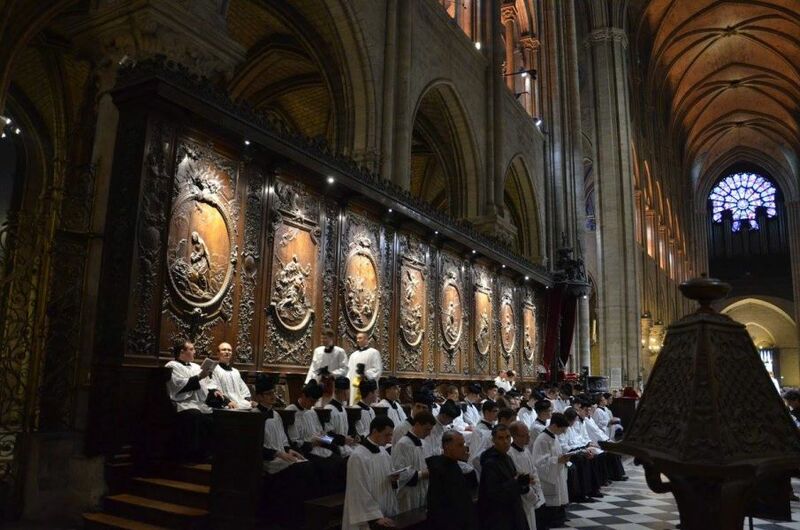 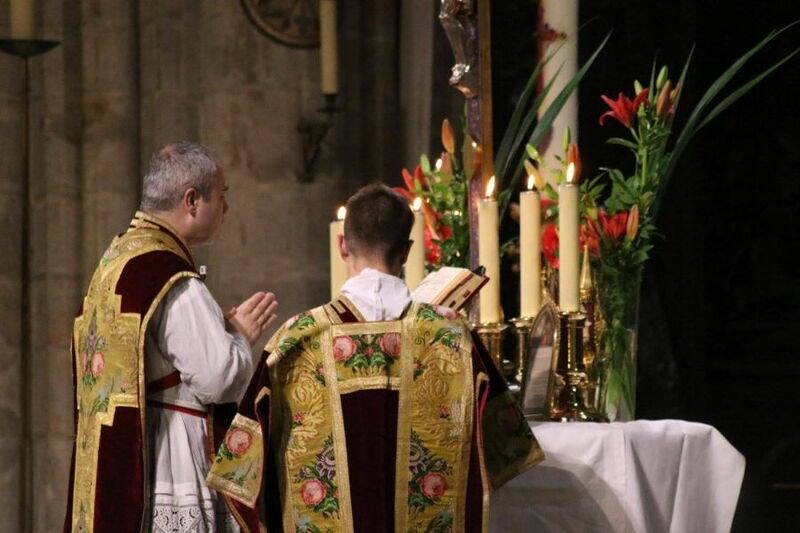 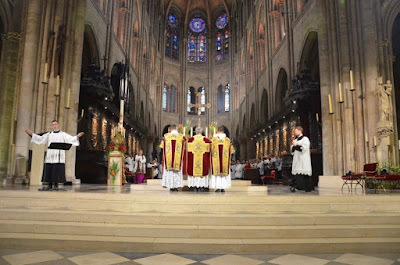 In fact, I have said many times over the years that it is, in my estimation, one of the most important events of the year for those attached to the usus antiquior, and indeed for those attached to liturgical tradition and continuity generally. 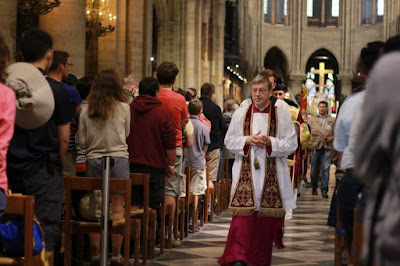 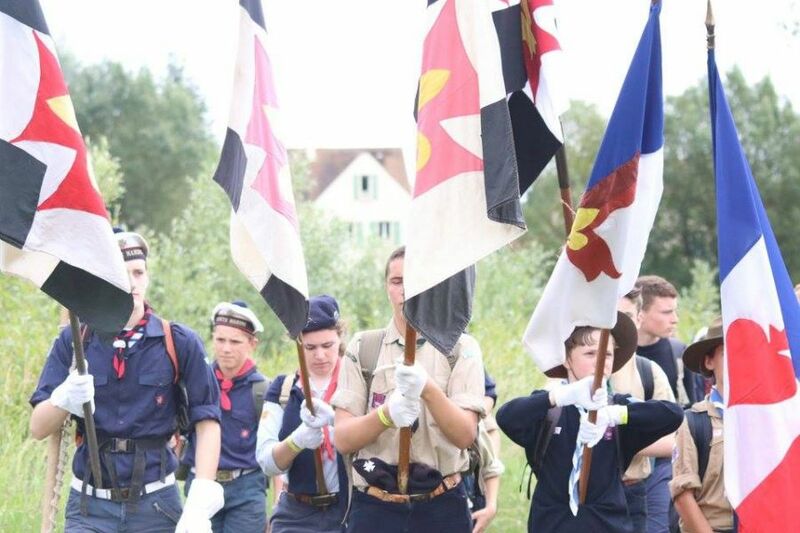 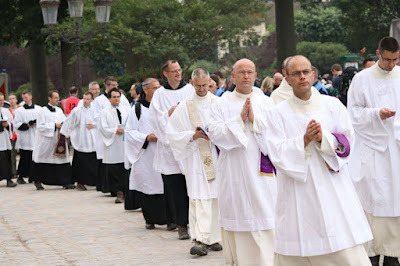 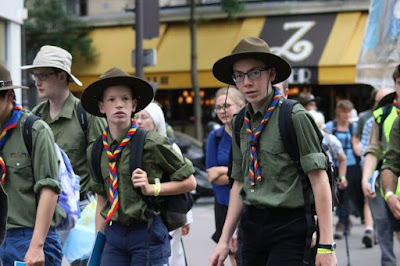 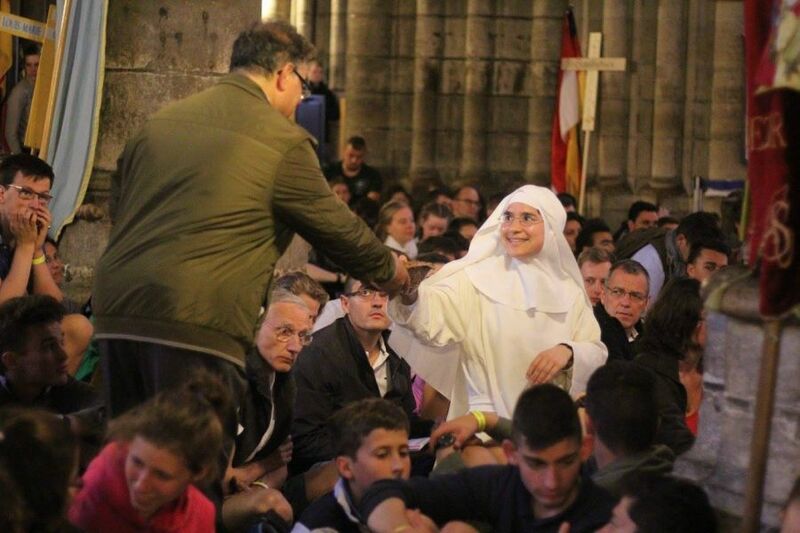 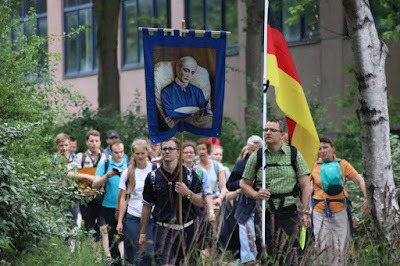 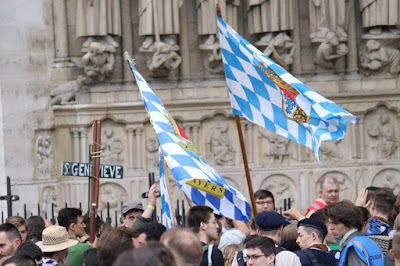 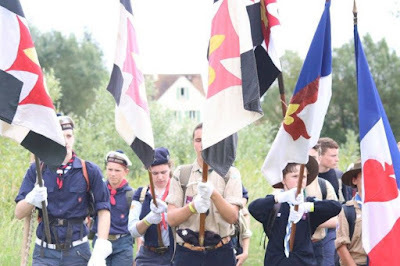 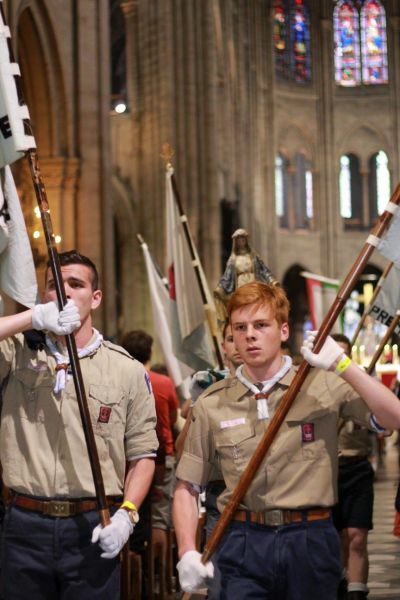 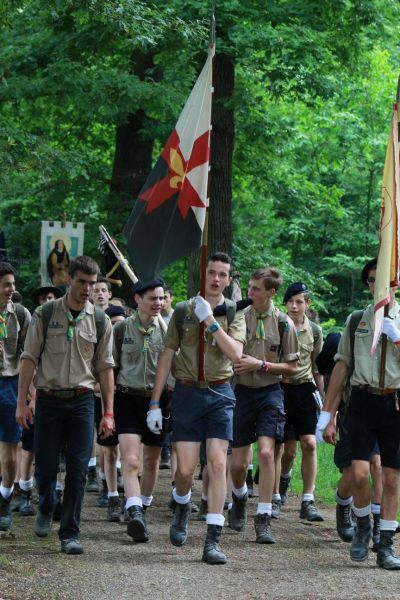 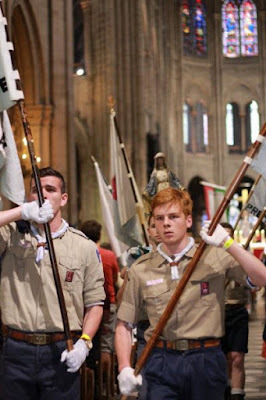 Within one multi-day event you have the Christian tradition of pilgrimage, you have the liturgical tradition of the Latin rite, you have the presence and witness of the religious and monastic life (as seen in the plethora of distinctive habits), you have witness to the zeal of youth for the tradition, you have the beauty of Christian architecture alongside the beauty of nature; on and on the pageant goes. 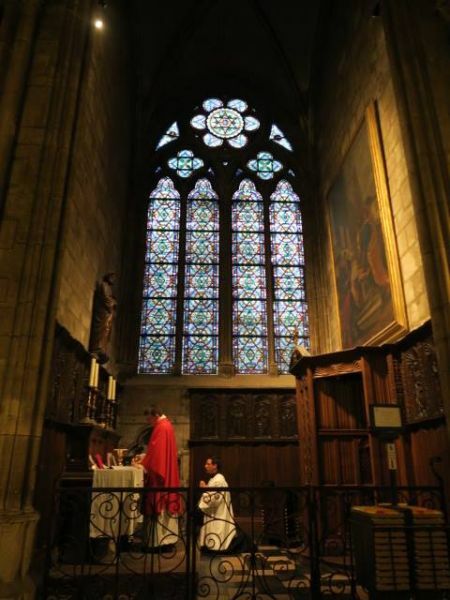 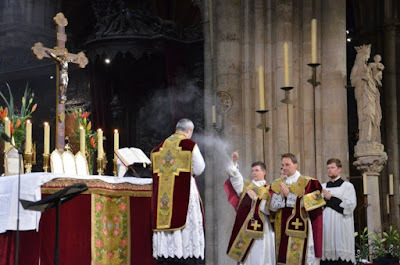 All of these and other features cultimate for an event of enormous import, spiritually, liturgically and apologetically for the new liturgical movement. 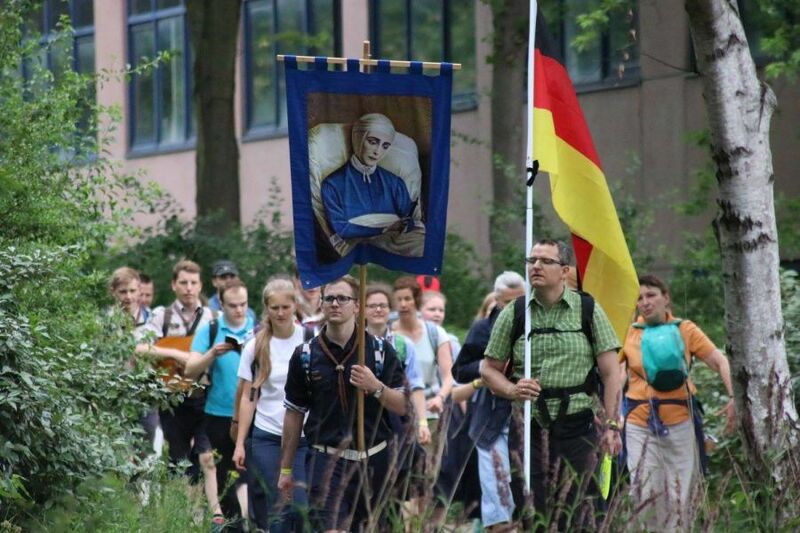 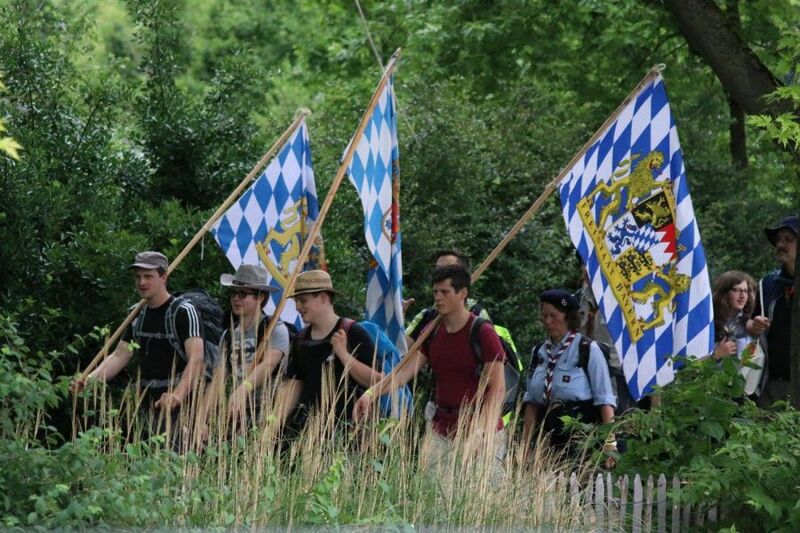 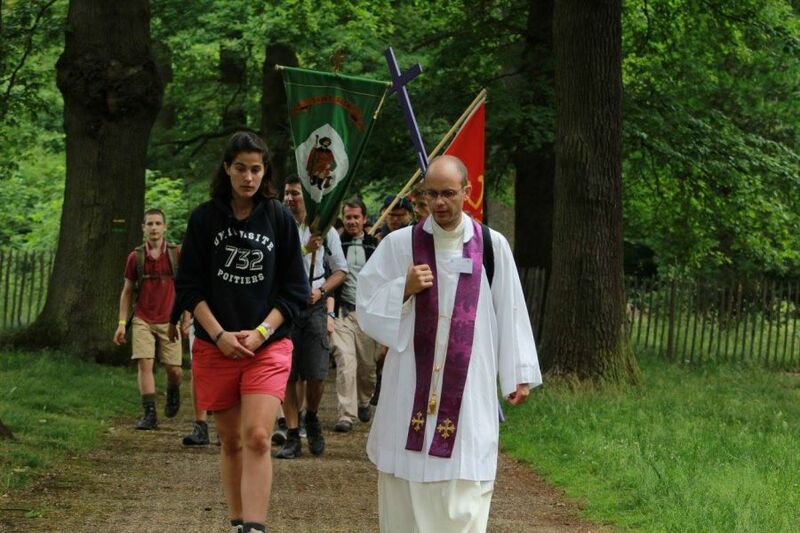 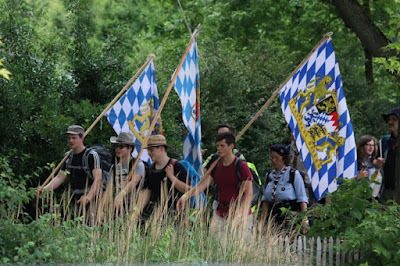 This year is the 35th year of that pilgrimage and it began today and runs through to this Monday, June 5th. 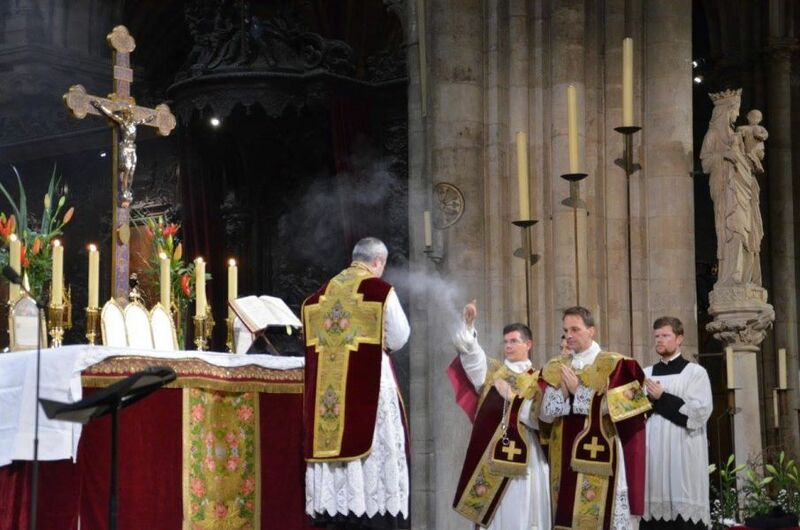 I wanted to once again bring you some highlights. You may view the entire photo set of the first day here.